Level-5's first mobile entry to the Professor Layton series of puzzle-solving adventure games is now available in a free-to-start version. 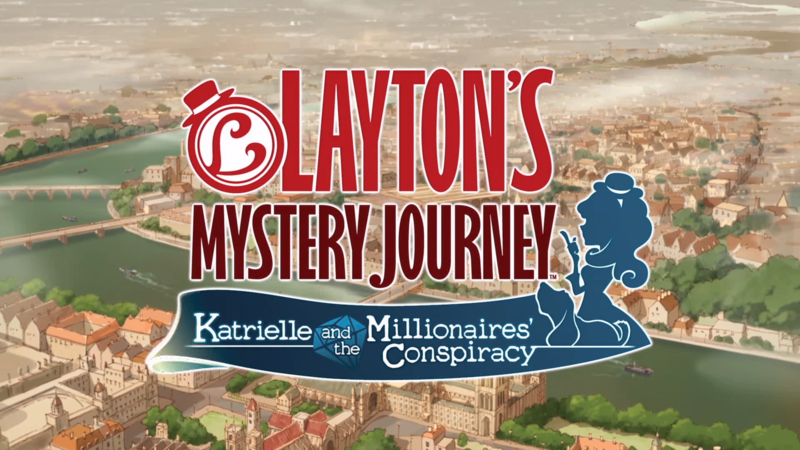 The game centers around Layton's daughter, Katrielle, who solves mysteries with her friends and talking dog. While this is not quite the first Professor Layton game on mobile, it is the first game to receive a simultaneous release on Nintendo 3DS and mobile (well, in Japan, anyway). Anyone familiar with Level 5's Nintendo DS and 3DS puzzle adventure game series Professor Layton should be pretty ecstatic to hear that a full-fledged sequel, Layton’s Mystery Journey, is available on the Play Store today. You'll need to pony up $15.99 in order to download the title, but that's actually a deal when you consider that the 3DS version will cost more than twice as much. 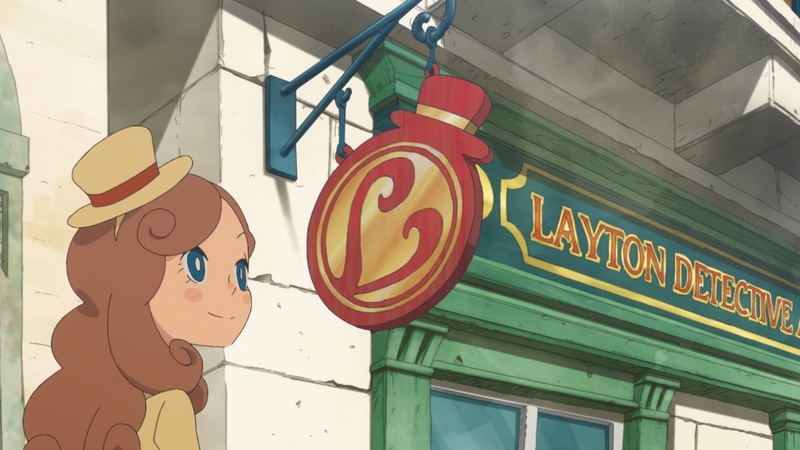 The Professor Layton series has been lighting up the sales charts on the Nintendo DS and 3DS for six years, and now the spin-off of the addictive puzzle games is available on Android. 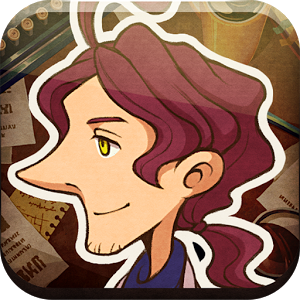 Following an English debut on iOS three months ago (which isn't too terrible, all things considered) Layton Brothers Mystery Room is now available on the Google Play Store as a free download. You play as Scotland Yard's Constable Lucy Baker, assistant to Alfendi Layton, son of Professor Layton. Layton Brothers is more about investigation and less about puzzles - it's a sort of mix between the hidden object genre and story-driven adventure games.